Situated in the centre of Andalusia in the south of Spain, Cordoba is a charming city with a population of approximately 350,000 people. 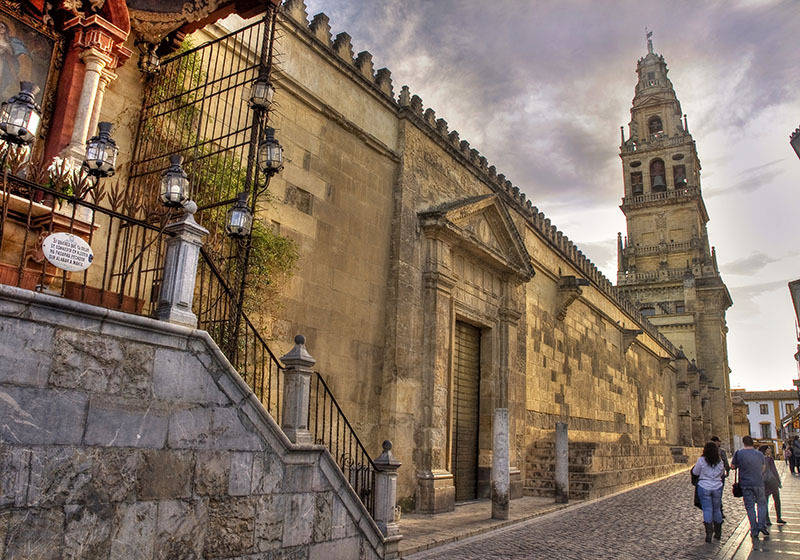 Cordoba is a fantastic destination to learn Spanish and enjoys a Mediterranean climate, with hot summers and mild winters. Cordoba forms part of the famous Andalusian triangle (Cordoba, Seville and Granada) and lies between the Quadalquivir River and the Sierra Morena. 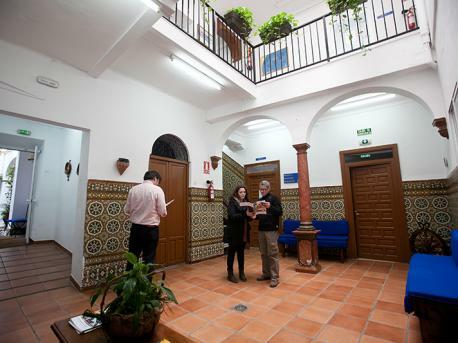 If you choose to learn Spanish in Cordoba you can also take the opportunity to travel and discover Andalucia, as the city makes an ideal starting point.